Global education shares knowledge on the ways global problems affect the everyday life of the individual, the community, and the society, and on how everyone of us can change the world. It is a learning process which enables us to reach personal responsibility and conscious acting from the recognition of the problem, and from there to International cooperation and sustainable development. NGO Mondo Global Education Centre offers workshops, study materials, films, exhibitions, and guest speakers on different topics to schools and youth centres. These materials are an interesting and interactive way to attract children and teens to critically think of global matters. 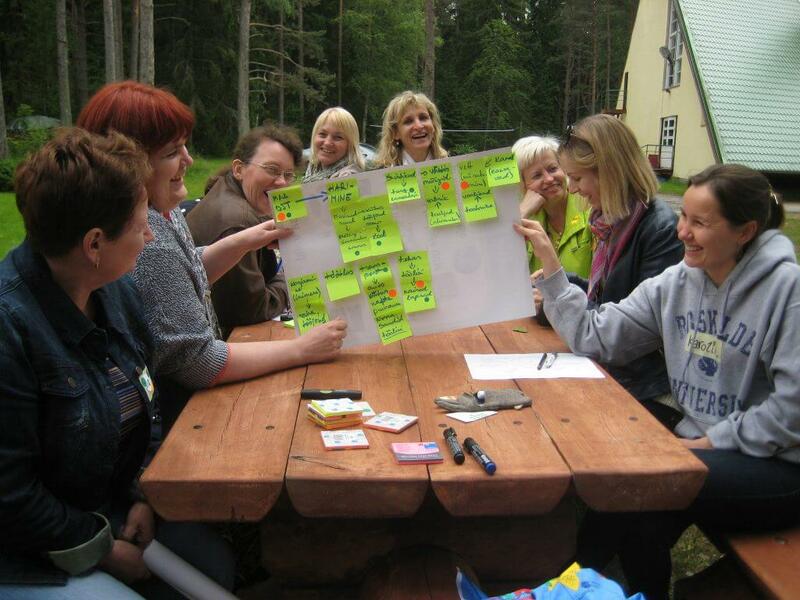 The centre educates teachers, youth workers, and teens, and supports the work of UNESCO Associated Schools Estonia. Two different sets of events regularly take place in the Global Education Centre: “Mondo invites over”, where we speak about our experience in development cooperation and humanitarian aid, and “Mondo Academy“, where we speak about global affairs and discuss sustainable development. Materials, courses, and services provided by the Global Education Centre are available on the website of Maailmakool and in Facebook.